Lay Eucharistic Ministers serve at the altar with the priest to distribute communion and assist during the Mass. These ministers are trained and licensed with the diocese. This is a very special ministry and open to all Episcopalians in good standing. 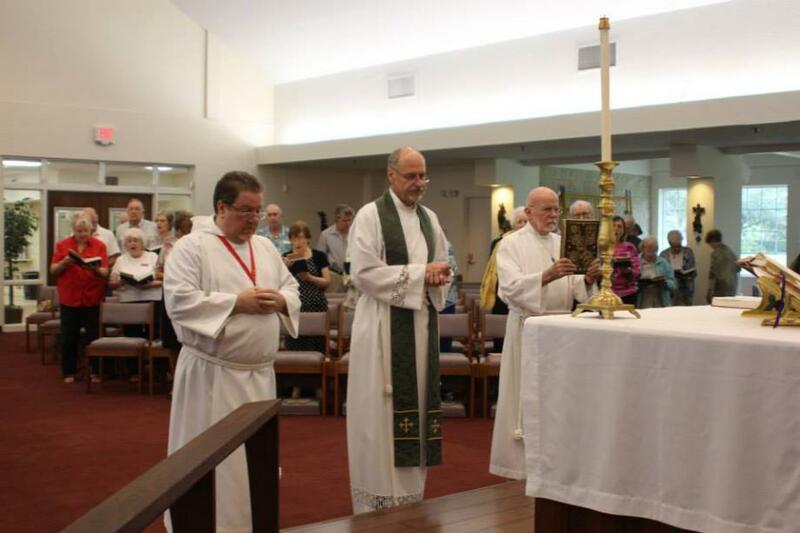 Contact Marcel Tabor, 941-716-2388 if you are interested in becoming a Lay Eucharistic Minister.